Home of 'ATLS', 'ASB Turnout' and more! NOW T:ANE COMPATIBLE AND GAME-SAVEABLE! Click here for all the free stuff! 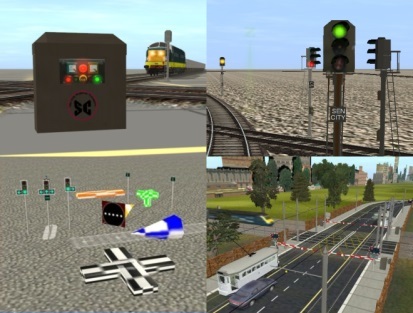 ATLS, ASB Crossover, Sen City Signals and more.